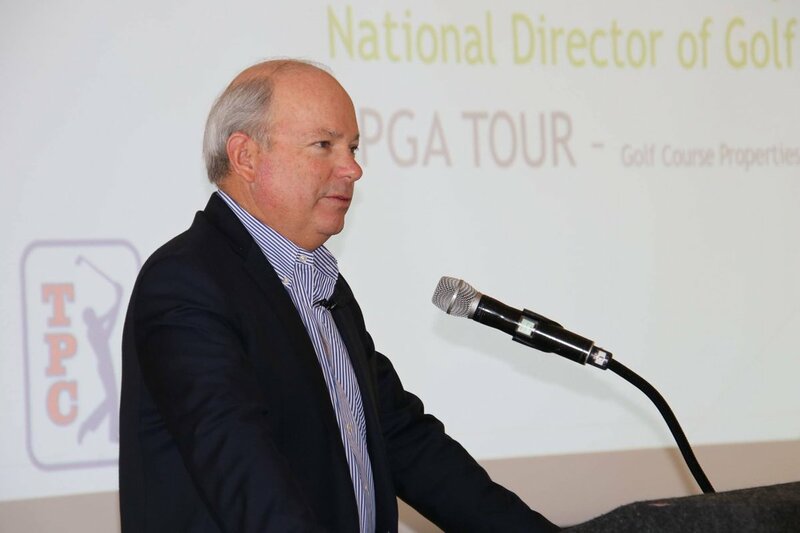 The 2019 Boys and Girls Junior PGA Championships to be held at Keney Park Golf Course. Introducing golf to Veterans with disabilities to enhance their physical, mental, social and emotional well-being. 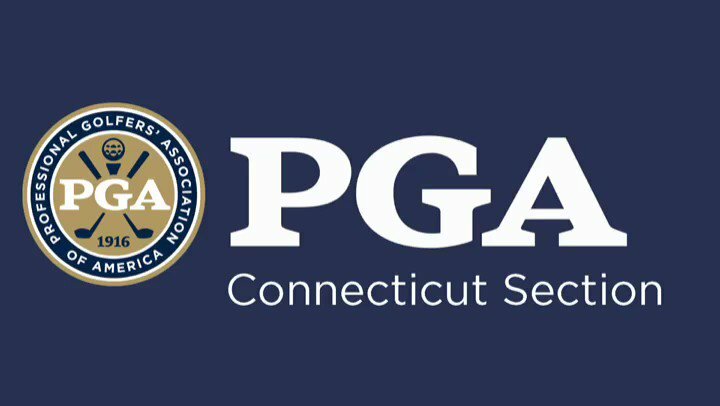 The Connecticut PGA Junior Golf League is welcoming new sign-ups for the 2019 season. See our upcoming junior golf tournaments and programs. We just completed two days of presentations at the Northeast Instructors Conference. 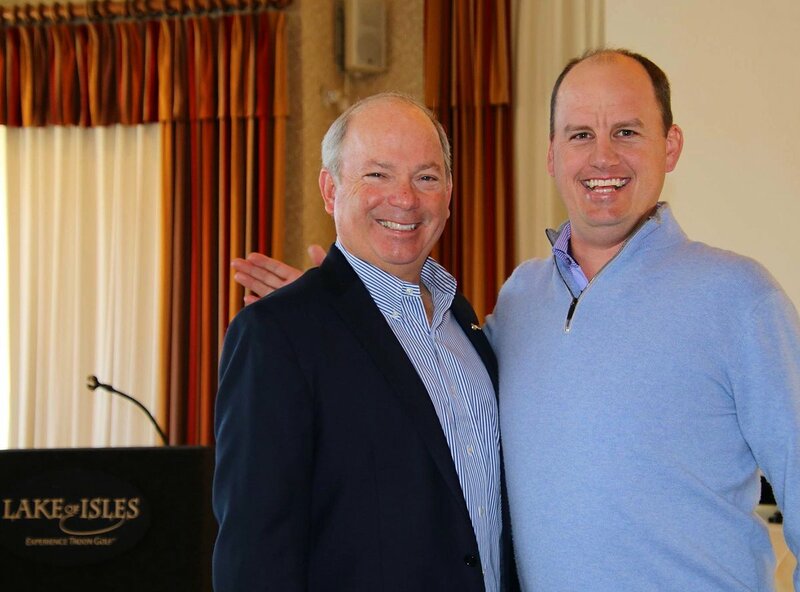 Thanks to the @ConnecticutPGA for including us in this event with @martinhallGC and Todd Anderson. 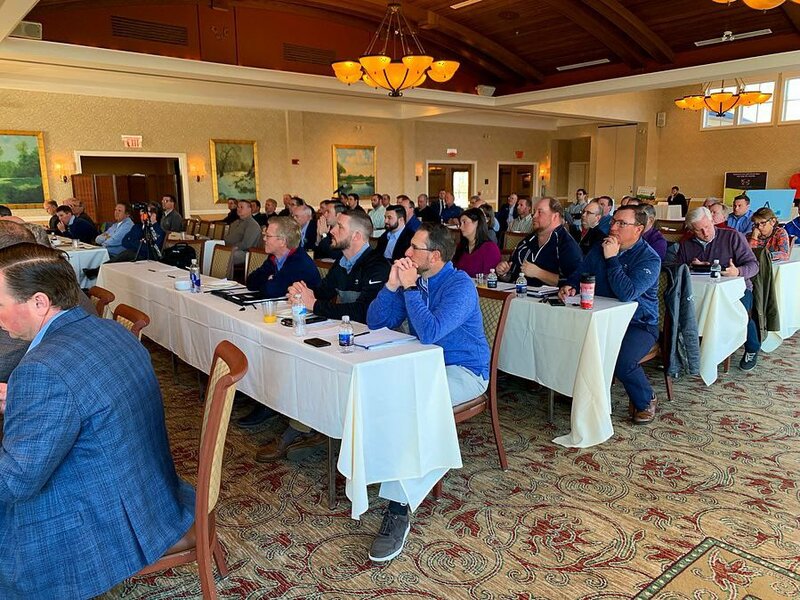 Thank you to the @ConnecticutPGA, @martinhallGC, Michael Napoleon and all the PGA professionals who attended the Northeast Golf Instructors Conference at Hartford Golf Club. It was an honor to share some of my teaching knowledge. Wishing all of you a successful 2019 season. Day 2 coming up Northeast PGA Instruction Conference. TIP OF THE WEEK ALERT!💡🚨Following our weekly updates we want to share with our members and followers Tutorial Fridays! We want to make sure you can take advantage of everything the Section has to offer! 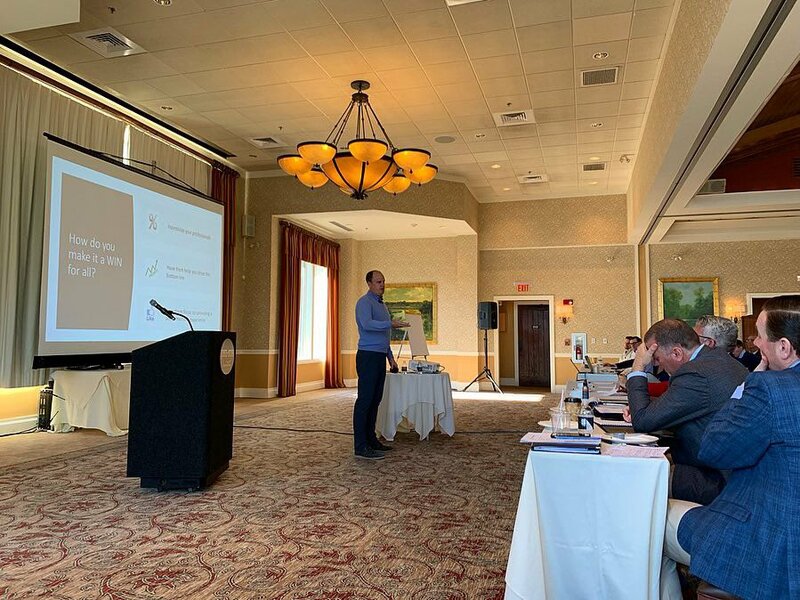 Connecticut Section PGA added 25 new photos — at The Hartford Golf Club. I spy Andrew Campbell taking notes! Connecticut Section PGA is at The Hartford Golf Club. 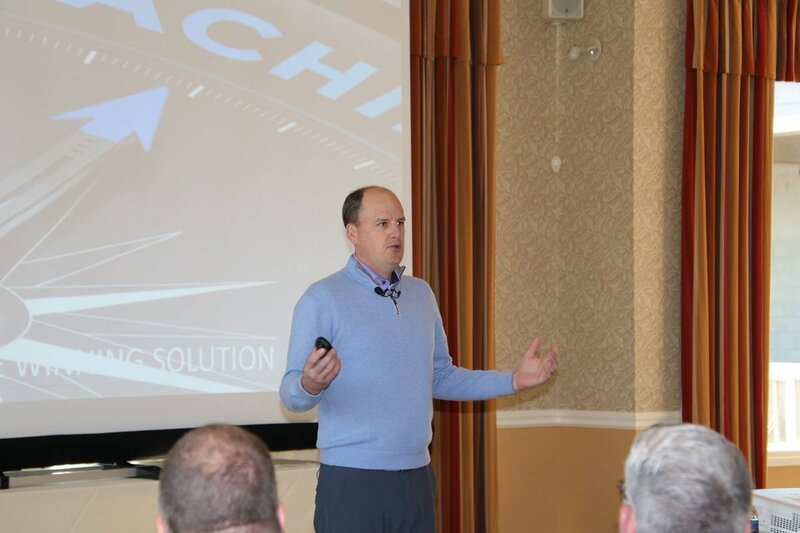 Connecticut Section PGA added 37 new photos — at The Hartford Golf Club. Connecticut Section PGA shared a post. That’s our girl! Yea Sophia! Connecticut Section PGA is at The First Tee of Connecticut. 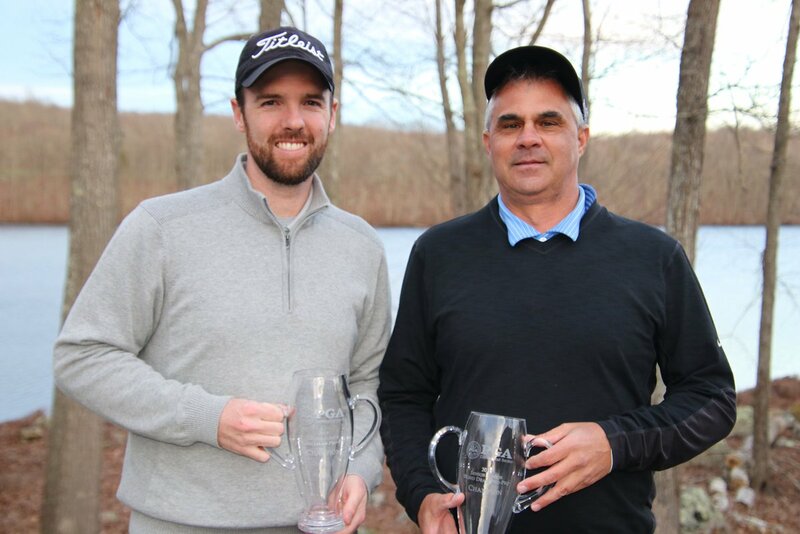 Connecticut Section PGA added 56 new photos — at Lake Of Isles Foxwoods. Connecticut Section PGA is at Lake Of Isles Foxwoods. 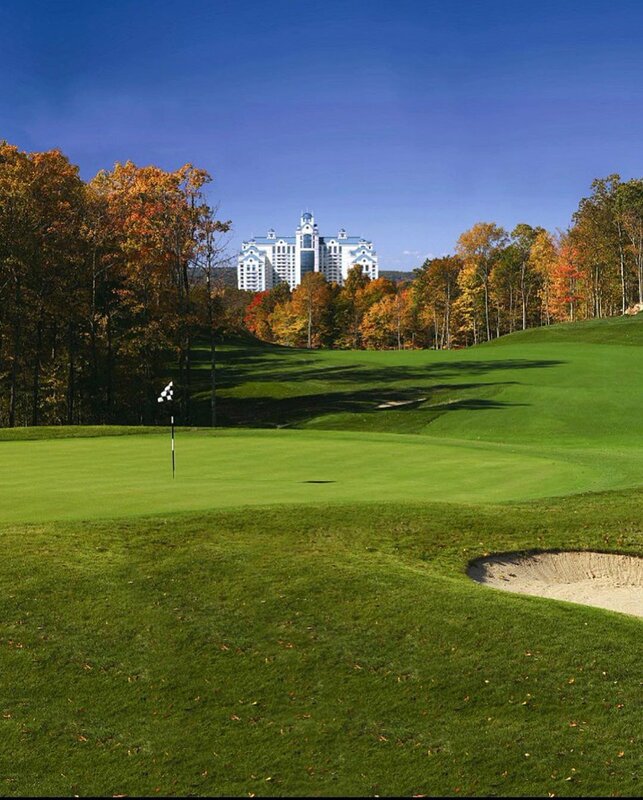 Explore over a hundred of golf courses affiliated with the Connecticut Section, PGA. 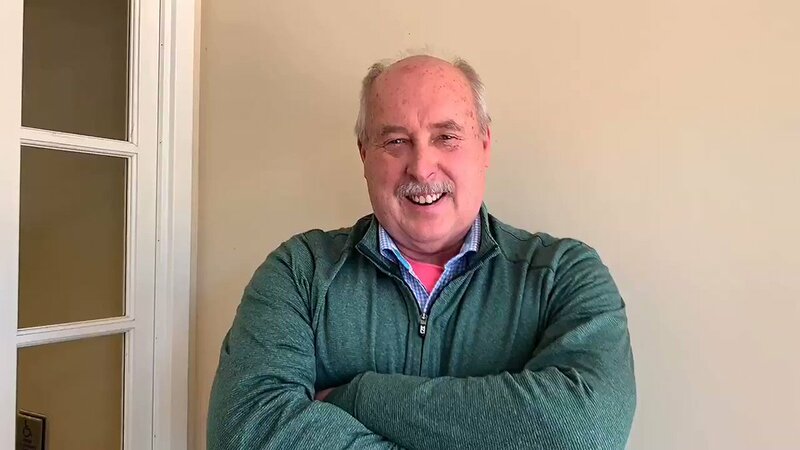 Whether you are a member of the Connecticut Section PGA or not, we appreciate any and all donations to our Golf Foundation. 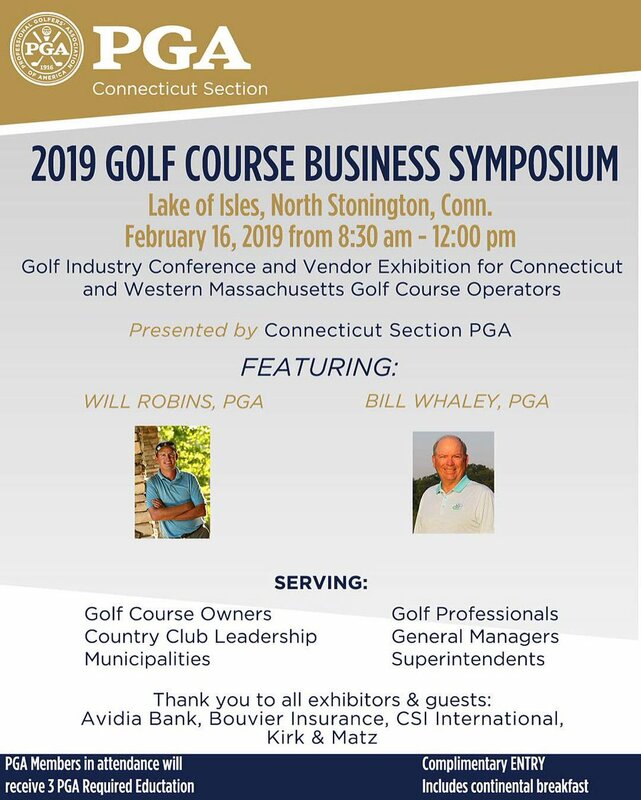 Enjoy very competitive rates and personalized local service, all while supporting the Connecticut PGA. 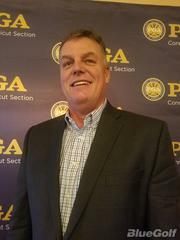 The Connecticut Section PGA is one of 41 sections chartered that together comprise the Professional Golfers' Association of America (PGA of America). All of the state of Connecticut, with the exception of territory south and west of a line between the cities of Danbury and Bridgeport, and the western half of the state of Massachusetts, except for a small northwestern corner of the state, are the boundaries for the section.